I was exposed to a wide range of materials, tools and their proper use at an early age. I helped my father build custom furniture and rebuild a Triumph Spitfire. My mother was an art student and teacher. I developed a can do attitude and a strong work ethic while working on my grandparent's farm. 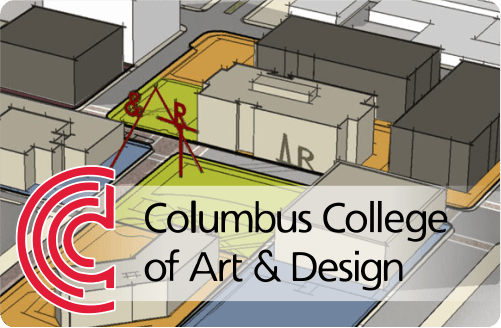 In 1986, I attended Columbus College of Art and Design for Industrial Design. Typical projects involved product development sketches, color renderings, isometric drawings and scale models. While attending college, I worked at a point of purchase display company and was involved with the design and manufacturing of product displays. 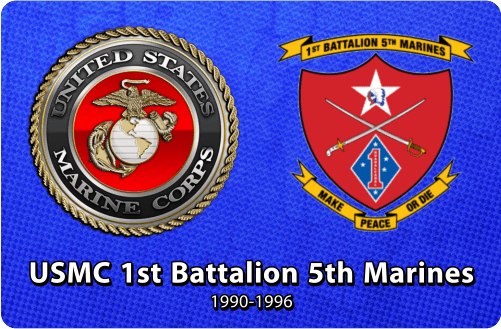 In 1990, I joined the U.S. Marine Corps and worked with optics and electronics on missile systems with the 1st Battalion 5th Marines. After the Marine Corps, I chose an exciting opportunity with Sign Graphics & Design Inc. My prior experiences helped me quickly exceed expectations and become a trusted and integral part of the company. After 11 years with Sign Graphics & Design, I found an exciting new opportunity with Sign Connection. While there, I joined the Professional Decal Application Alliance (PDAA) and established a reliable national presence for the company. 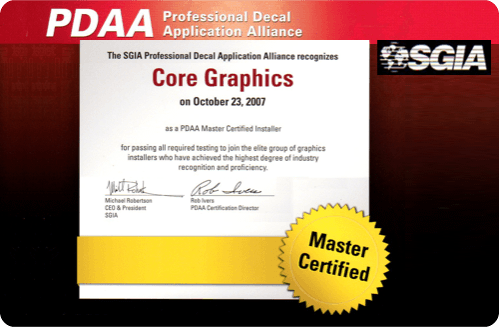 I have been a PDAA Master Certified Installer since 2007 and served on the PDAA steering committee in 2010 and 2011. In April 2010 I was interviewed for an article in Sign Builder Illustrated; "UNDERWRAPS: The Secret to Successful Partial Wraps". I have also been aknowledged in additional articles: Sign Builder Illustrated Jan. 2008 and SignWeb Dec. 2009.